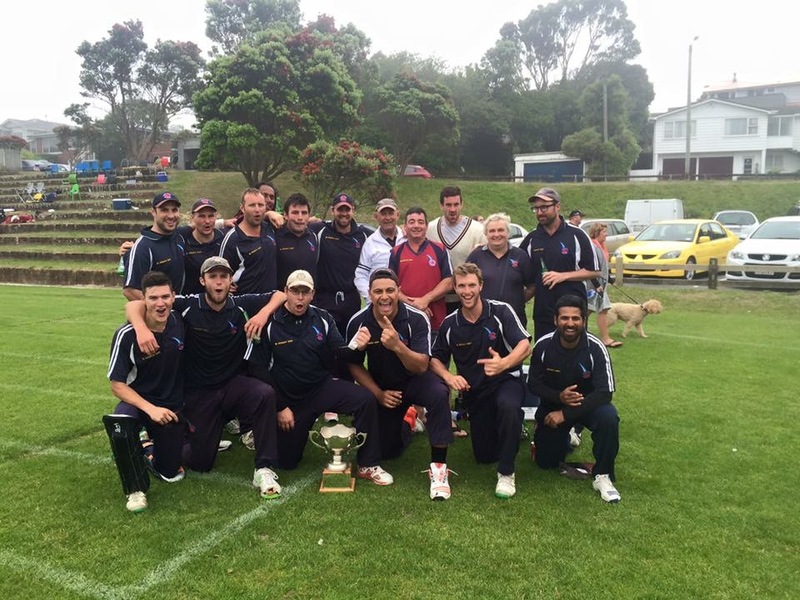 Easts Premier Men have regained the Ewen Chatfield Trophy for another year and qualify to represent Wellington in the NZCT National Club Cricket Championships - Auckland to be played at the end of the season. 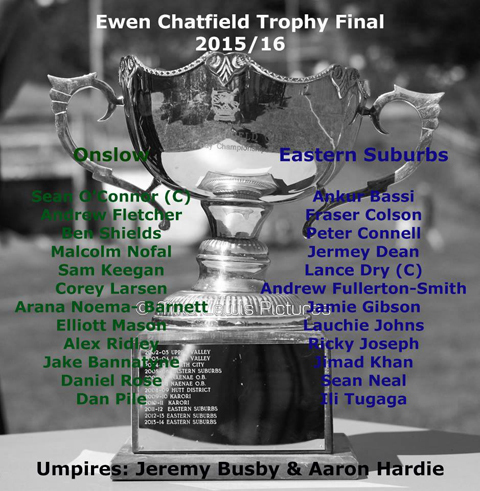 THE MIGHTY EASTS HAVE DONE IT AGAIN !!!!!!!!!!!!! 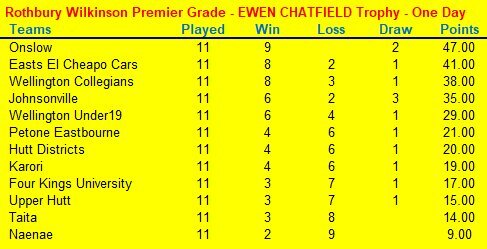 Easts Premier Men have comfortable win today against Naenae and qualify for the One Day Final for the Ewen Chatfield Trophy against Onslow at Nairnville Park on Sunday 17th January 2016. 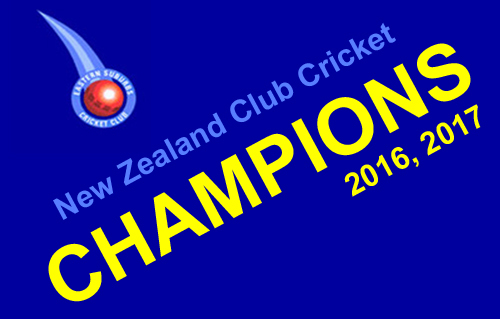 Winner of the final will then play in the NZCT National Club Cricket Championships - Auckland to be played at the end of the season. Go THE MIGHTY EASTS !!!!!!!!!!!! !